Are your data speeds slow with Verizon on your iPhone 5 or iPad mini? Well, you can finally do something about it. 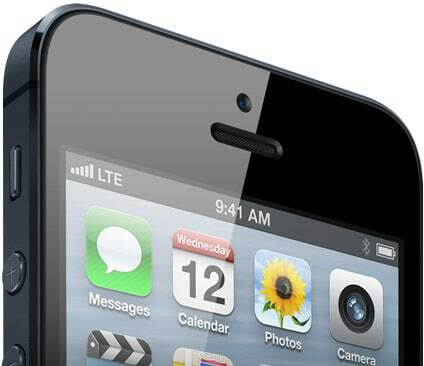 A new carrier update hack claims to increase data speeds on Verizon iPhone 5 and LTE iPads. According to the developer of the hack, Verizon puts a code on your iPhone 5, LTE iPad to throttle your device’s data speeds on 4G LTE and 3G connections. This hack enables 1x Advanced and EVDO Rev. B on the iPhone 5 and iPad 3, 4, and mini as well as enhancing LTE data speeds. Though Verizon is limited to EVDO Rev. A, the device itself becomes more open to an increased amount of bandwidth thus allowing for better throughput of data and data connection. Throttling code was put in place to limit users to a certain amount of bandwidth on 3G and LTE but will now have a better opportunity for some faster speeds. This won’t increase signal so don’t expect it to like the AT&T version of this hack.